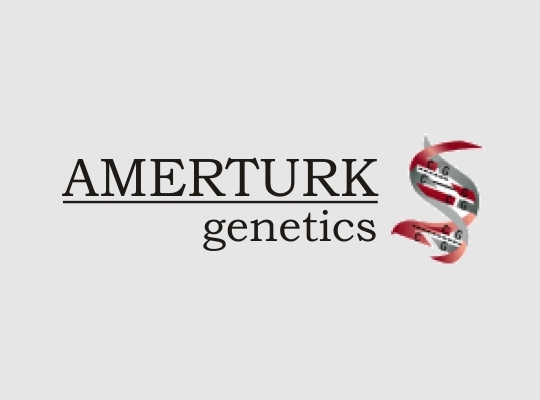 Amerturk Genetics has the Exclusive Distribution Rights of Consumer Genetics Products, a company located in the San Francisco Bay Area of California. Consumer Genetics was established by a team of scientists to take advantage of new findings which relate directly to people’s lives. Our goal is to bridge the gap between science and ordinary people and to take these new discoveries directly to consumers in the privacy of their homes.